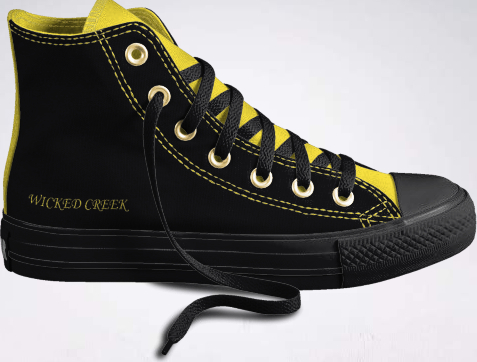 The Wicked Shoe by Converse is available in all sizes for men, women, and children. Also available with reversed upper colors. Order yours today !